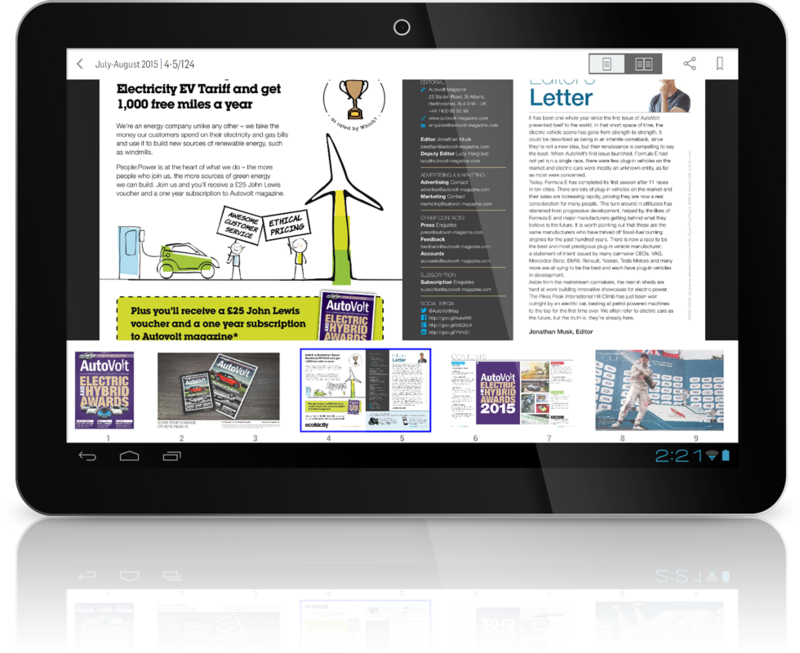 With Readly or Magzter, you can enjoy Autovolt in its native digital format on your computer, phone or tablet device. 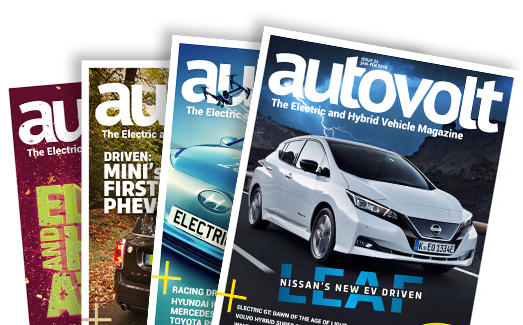 Each service offers comprehensive magazine apps, allowing you to browse entire the entire Autovolt library and much more. Readly offers a single flat-fee rate to access Autovolt and thousands more magazines. Magzter offers Autovolt single issues, subscriptions and, like Readly, flat-rates to access their entire magazine library. £7.99/month gets you Autovolt + 1,500 other titles on five different devices for the whole family to enjoy. Unsure about digital magazines? Try Readly FREE for the first month. of magazines are within your reach for just £7.99/month. Apps, Apps and more Apps.